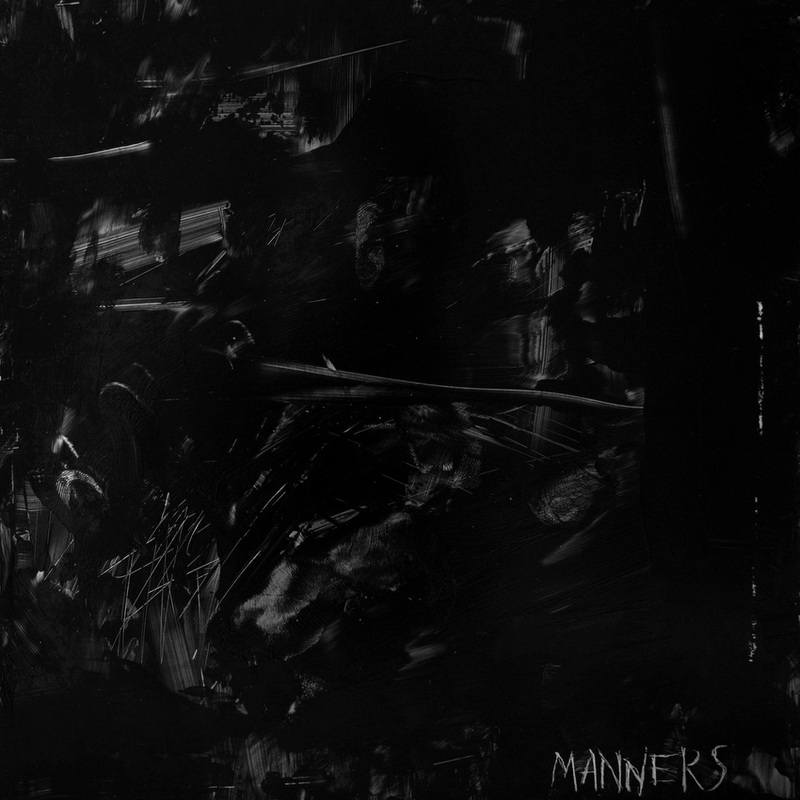 Following the release of their single “June” in late 2018, French shoegaze act FTR have announced their second album “Manners”, releasing February 15th on Metropolis Records. The album is currently available for pre-order on vinyl and CD, as well as digitally. 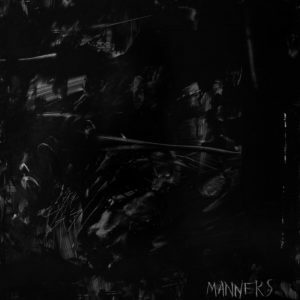 “Manners” is the follow-up to their 2015 debut “Horizons” and the 2013 EP “Abyss”. The first song from this new album, “Collision”, has just been released, as well as an accompanying music video. 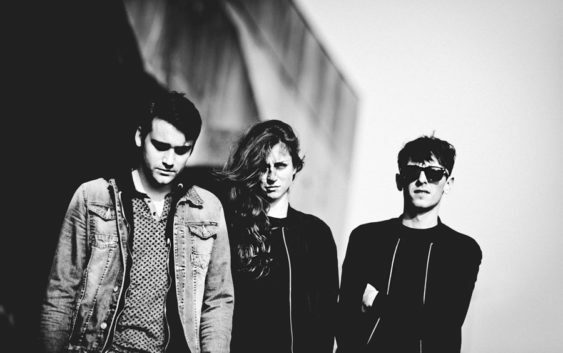 The Parisian band’s cold wave, post punk and noise influences show clearly on this new album; intense, almost cacophonous at times, darkly violent, a carefully assembled blend that the trio has made their own. Watch the video for “Collision”!